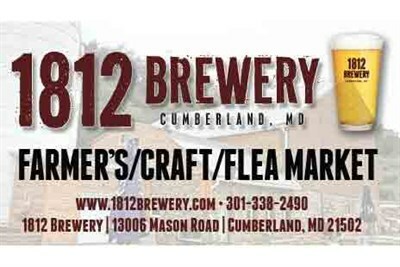 1812 Brewery's Farmer's/Arts & Crafts/Antiques/Flea Market, happens every first Sunday in the month from April - December. Enjoy great local vendors with arts, crafts, antiques and more. Vendor info http://1812brewery.com.